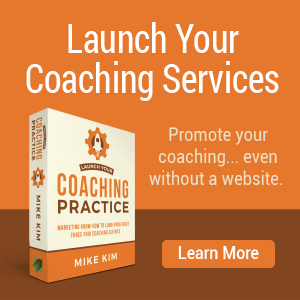 Want To Be A “Certified Coach”? Any organization can give their students the title “Certified Coach” – and many do. It’s good marketing. However, a certification is only as good as the rigors of the organization behind it. Here are 4 reasons to get your coach credential from an association and not a training school. When I lived in Indonesia there was a small shop in Jakarta that sold university degrees from a government-registered university that existed only as a Post Office Box. You could get a Bachelor of Arts degree for $100 and a Master of Arts for $150. You could even get your doctorate for $300! At the time, I was finishing up an expensive and time-consuming doctorate from an American graduate school. I could have saved a lot of time and money by purchasing one of these degrees. After all, a doctorate is a doctorate, right? Yet, this is how many people view coach certification. 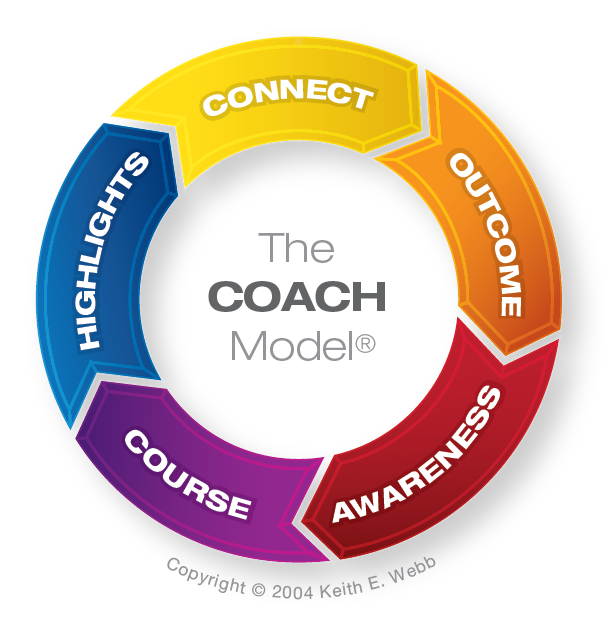 If a training school grants the title “Certified Coach,” many are happy to receive it. To me, that’s short-sighted. A certification is only as good as the rigors of standards behind the organization that grants it. Industry Standards. One school grants “Certified Life Coach” to students who watch 30 hours of their training videos. 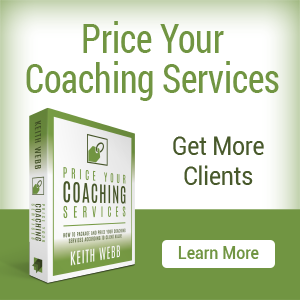 That number of hours and training method is not even close to the industry standard that has grown up around professional coaching. External and Objective Validation. 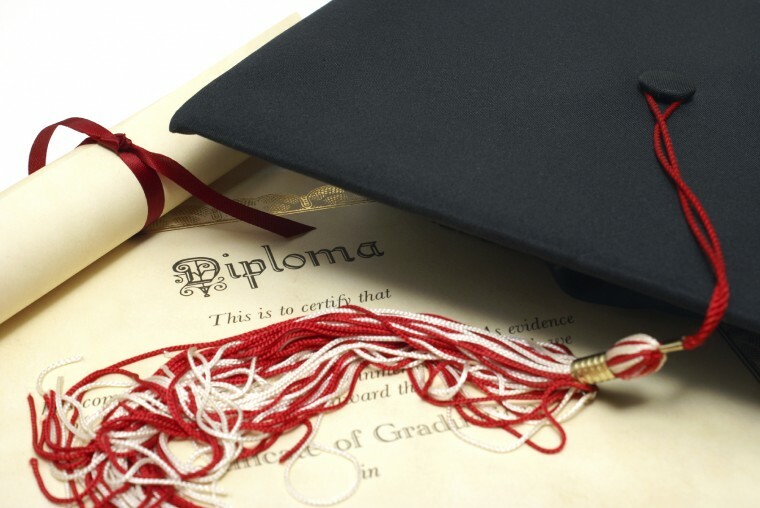 Universities do not accredit their own programs. Regional and national accrediting associations examine the school’s programs, standards, policies, and ethics. In the same way, external, objective validation of coaches and coach training programs keeps things honest. Maintain High Standards. With external checks and program reviews, outside associations help keep standards high. The quality of the program doesn’t slip in the name of convenience or marketing. Protects Consumers. When consumers looks for a professional they want to be sure of what they are getting. This is why standardized coaching credentials are valuable to consumers for quality control, and to the coach for marketing purposes. 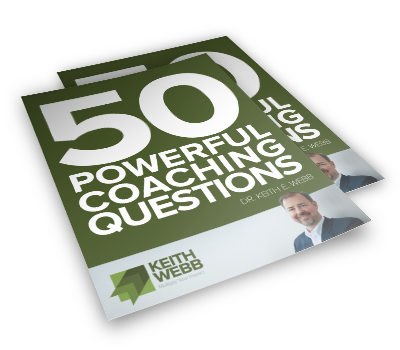 I’ve followed and supported many coaching associations over the years. 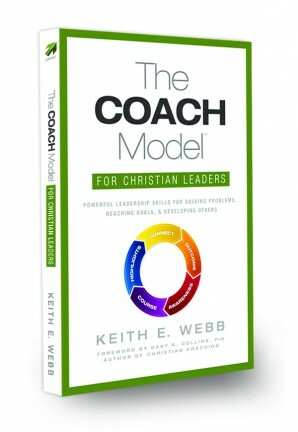 Some do a very good job of promoting standards in a particular niche or location, like the Christian Coaches Network or the European Mentoring and Coaching Council. Others however, look like valid associations but are actually just training schools in disguise. Wouldn’t it be great to have the world’s largest professional coaching association certify you as an excellent coach? The International Coach Federation (ICF) with over 22,000 members in 110 countries clearly stands out. The ICF began in 1995, creating rigorous coaching and ethical standards. It certifies coach training programs and individual coaches. 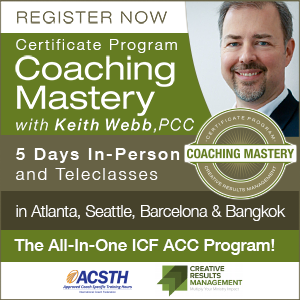 The ICF has examined and approved the coaching training programs that I developed. It was a tough process. The ICF required practices and checks that I – to that point – hadn’t seen as valuable. We adjusted our training program to follow the ICF standards and industry best practices. Our programs became stronger for it. Our participants received more impact because of it. The same goes for the Professional Certified Coach credential I received from the ICF. 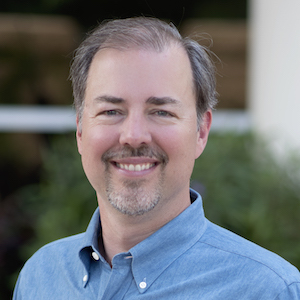 Because of the ICF’s high standards, I was challenged to push through my comfort and habits, toward an external standard that ultimately benefited my clients. You and your clients deserve the best. Don’t look for the path of least resistance, earn the coaching certification that will make you the best coach possible. Question: Share your story. You can leave a comment by clicking here.